The process involves the careful insertion of a solid filament needle into taut and contracted muscles, with the aim of stimulating the tissue to release. 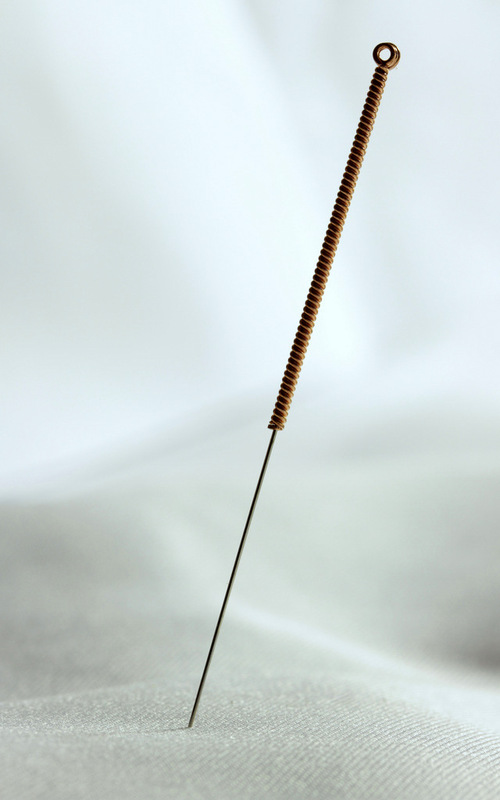 The needle is on average 0.3mm wide and around 30mm long, but smaller or larger needles can be used depending on the location where it is being inserted and the size of the person. Upon insertion, one may feel a dull pulling or twitching sensation, which usually lasts for only a few seconds. This sensation corresponds to the tissue resetting its neuromuscular tone, as the targeted region of contraction unwinds. Once the needle is removed, one generally feels local pain relief and improved function in the corresponding region almost immediately. Dry needling can form part of a remedial massage, myotherapy or osteopathic treatment. This technique can be beneficial for back and neck conditions, sporting injuries and discomfort caused by postural strain. 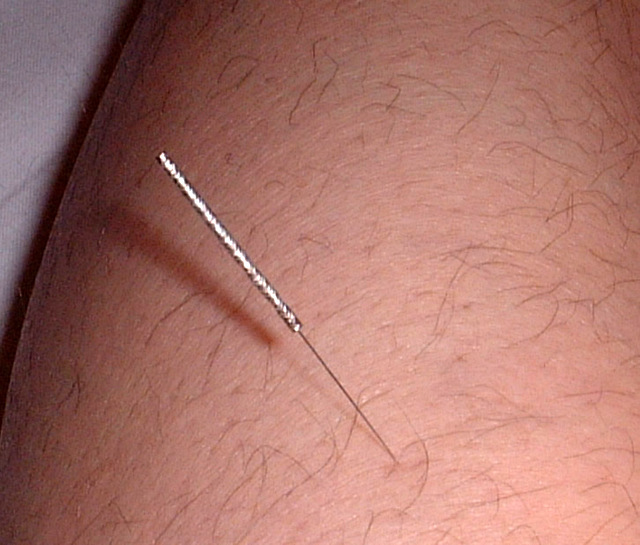 The practitioner will commonly use dry needling in conjunction with other techniques to gain the best results. After a dry needling treatment, the muscle may feel a little heavy, similar to the sensation felt after a rigorous exercise session. However, this clears after a few hours as the muscle tissue continues to respond and heal. Most people continue their day as normal, including playing sports and exercising directly after a dry needling treatment. The practitioner will advise if any activities are to be avoided. Dry needling is an effective means of addressing a wide range of acute and chronic conditions that cause pain or hinder function and can be integrated effectively into a treatment program for a wide range of musculoskeletal pathologies. This article was written by Lee Christison, a Remedial Massage therapist at Melbourne Osteopathy Sports Injury Centre who is experienced in performing Dry Needling.